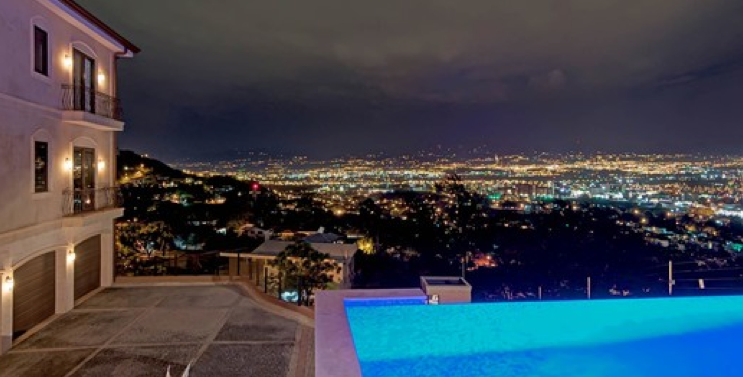 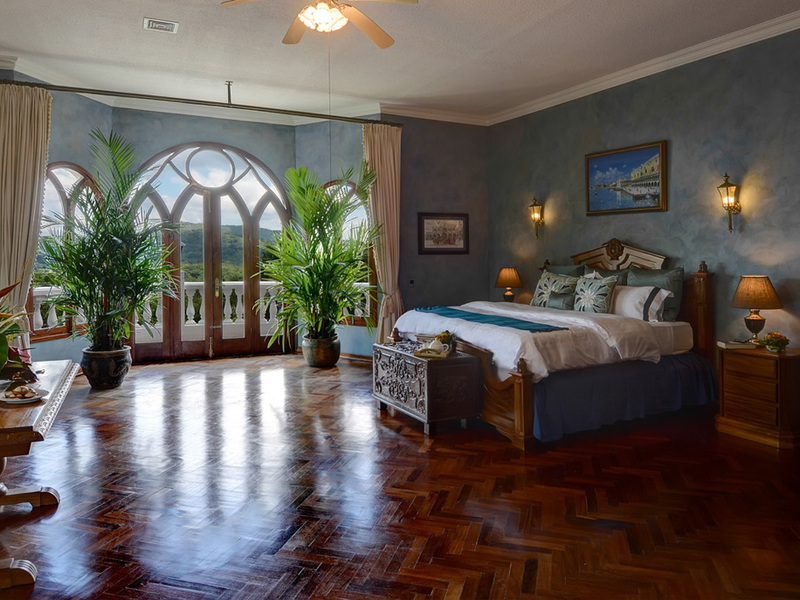 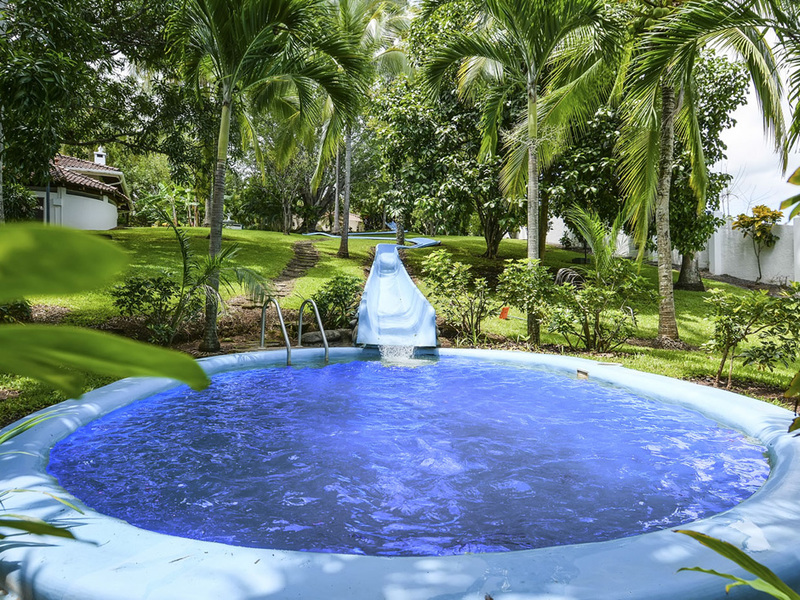 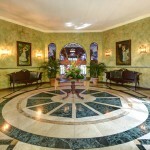 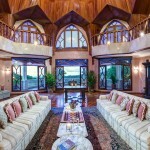 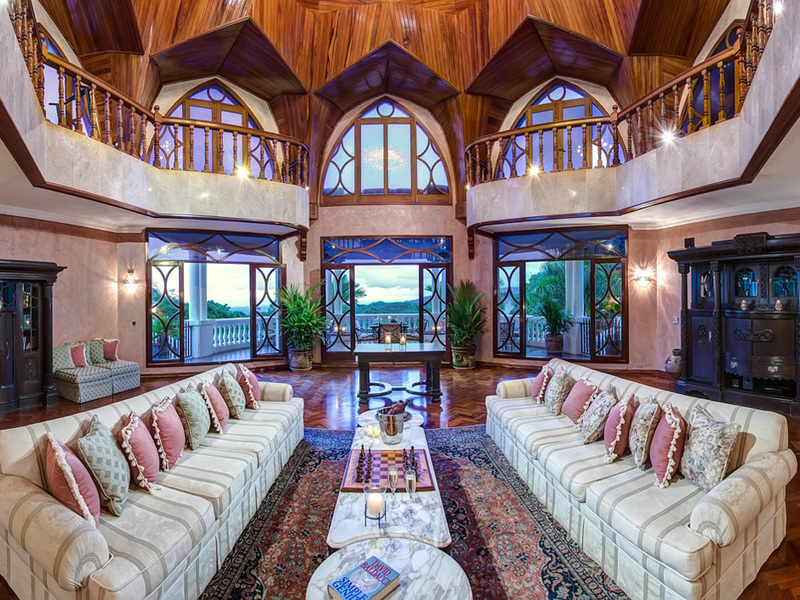 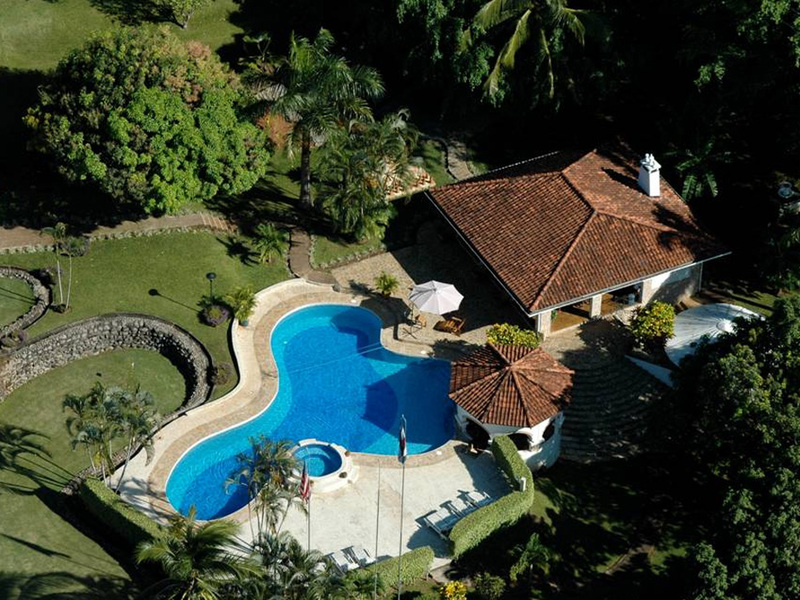 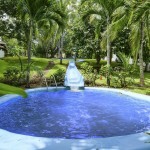 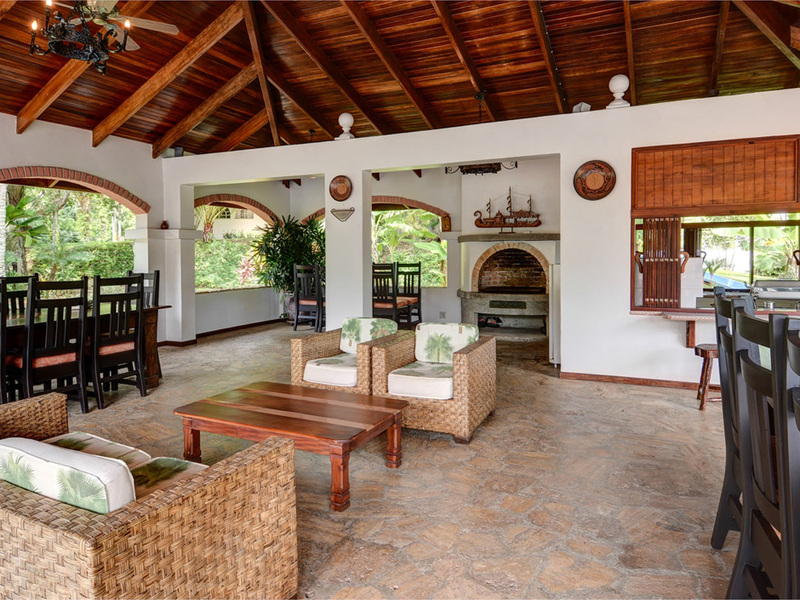 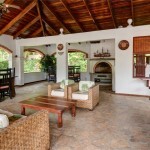 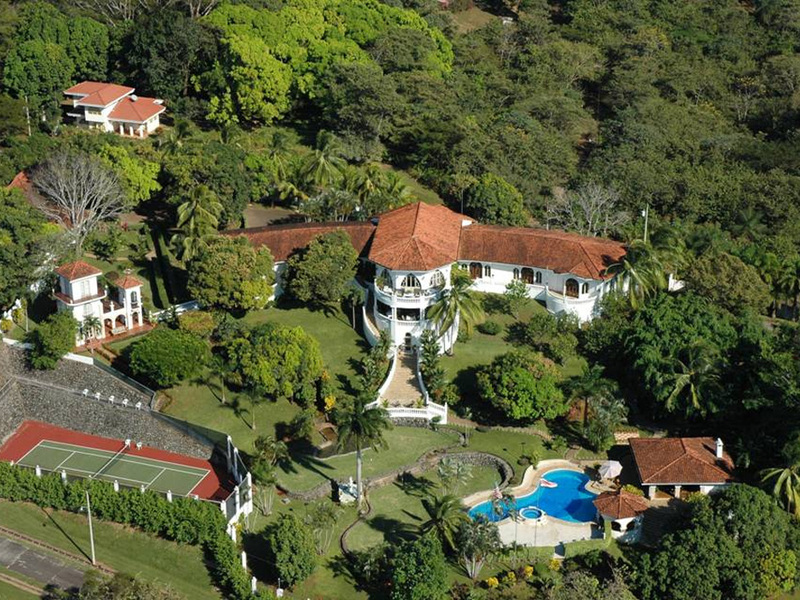 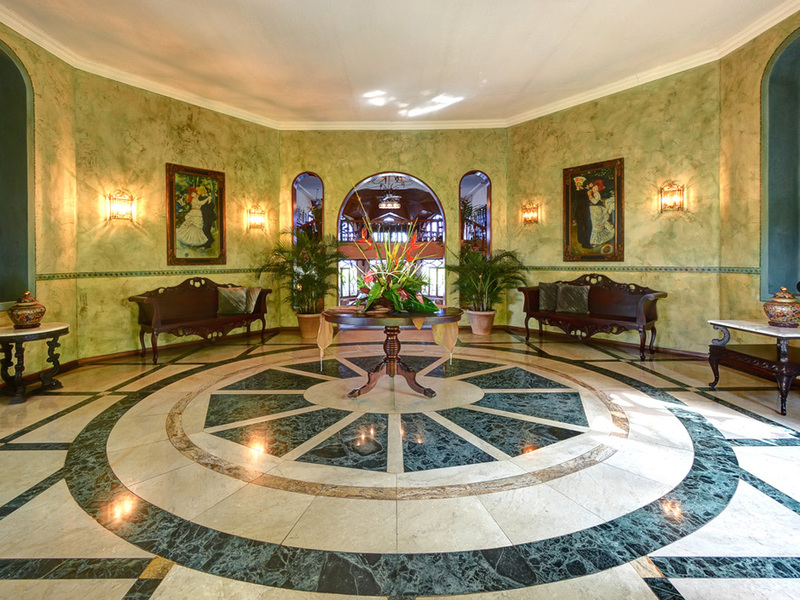 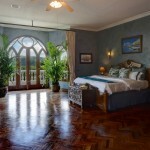 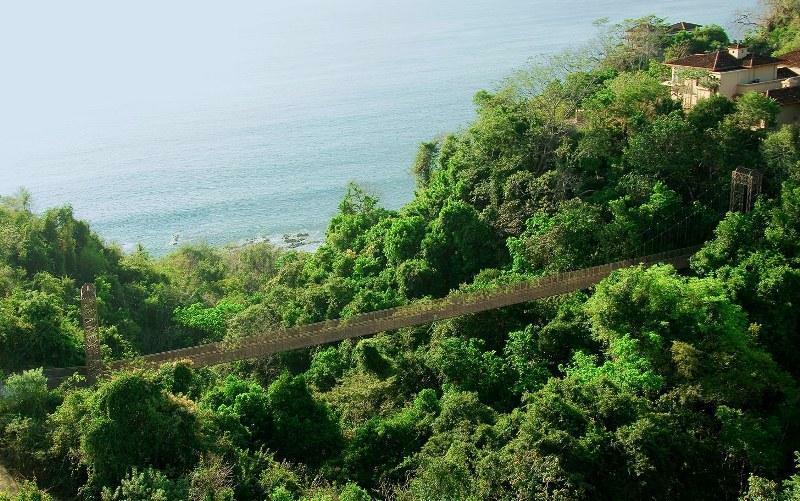 This luxurious estate, El Castillo De Esparza, is located in Puntarenas, Costa Rica and is situated on 9 acres. 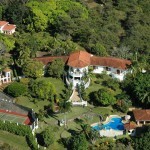 It was built in 1983 for the Countess of Baillet-Latour. 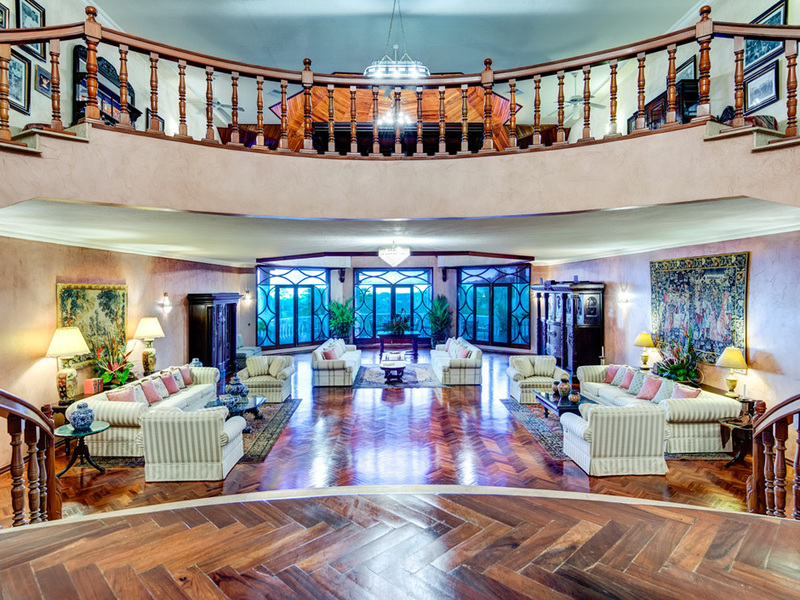 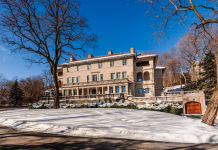 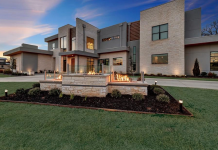 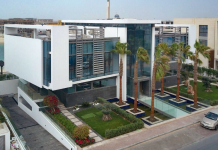 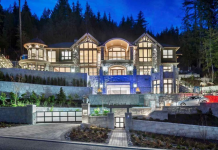 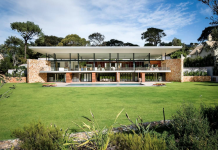 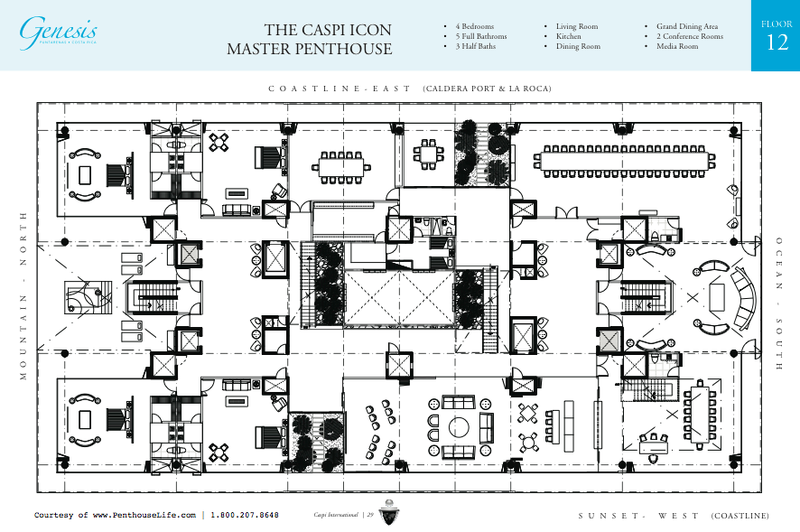 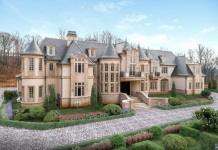 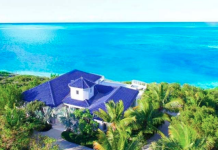 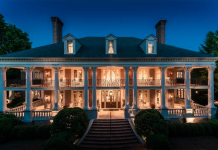 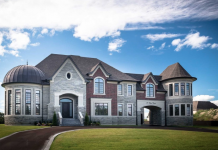 It boasts numerous buildings with a total of 43,000 square feet of living space, 10 bedrooms & 11 bathrooms. 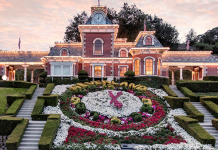 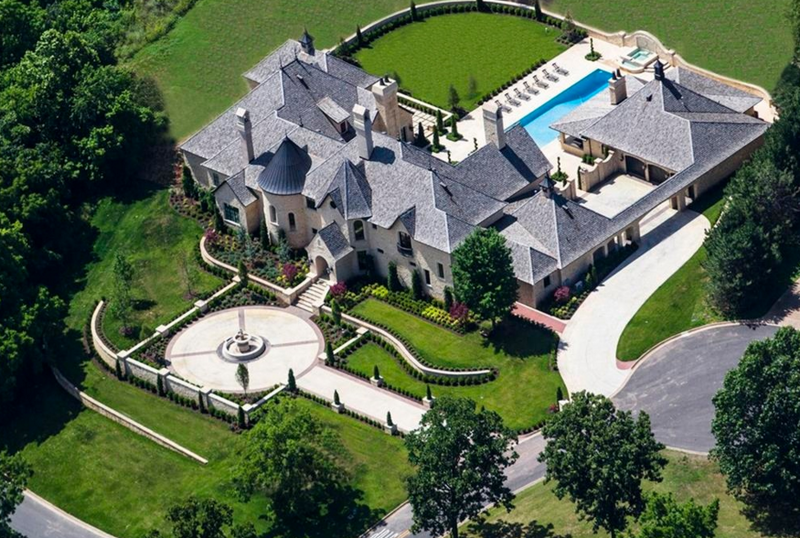 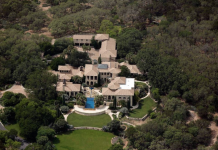 The main house is 12,000 square feet and there are two guest houses. 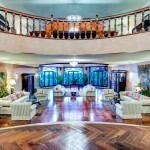 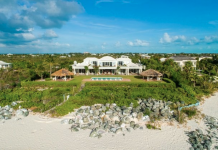 The grounds features a swimming pool with swim-up bar, 200 foot waterlide, tennis court, formal gardens and a putting green.